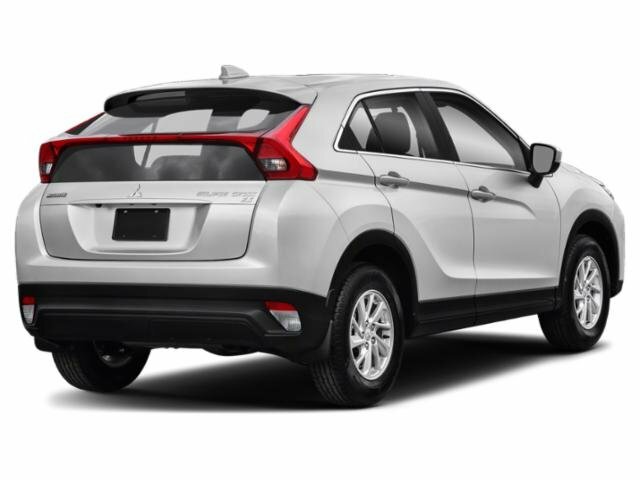 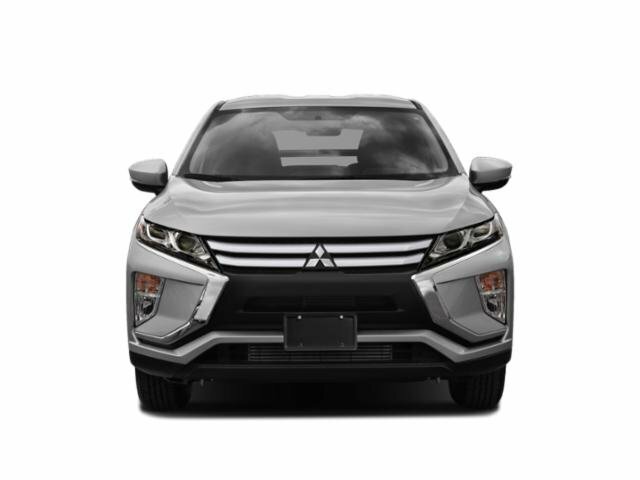 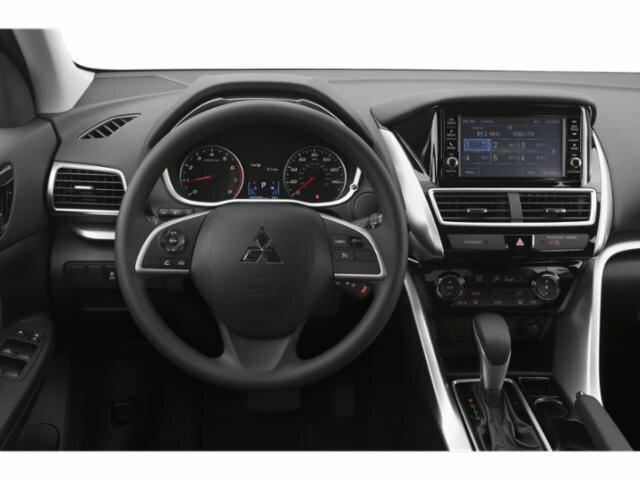 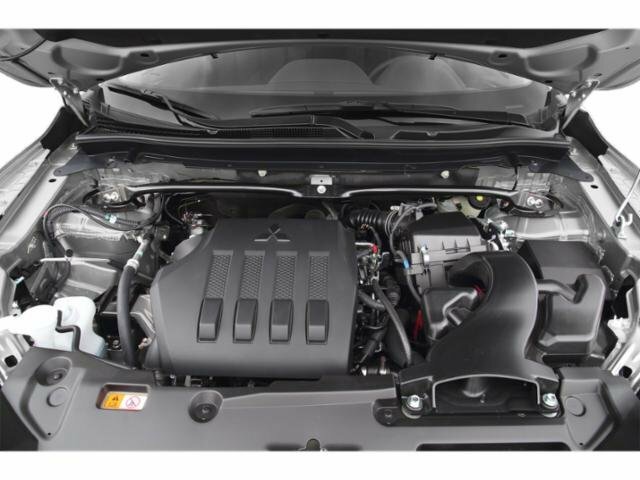 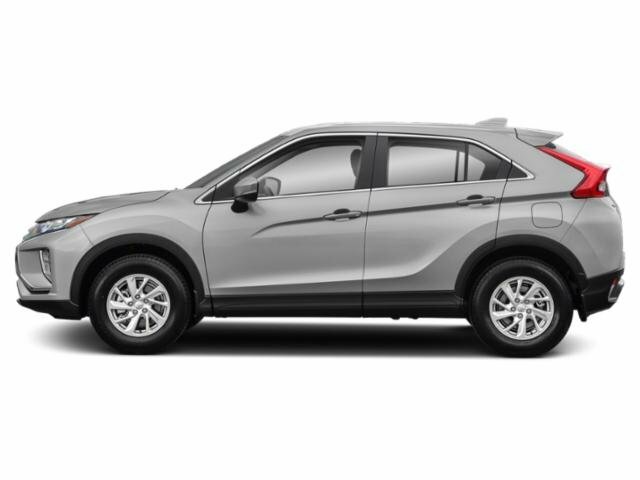 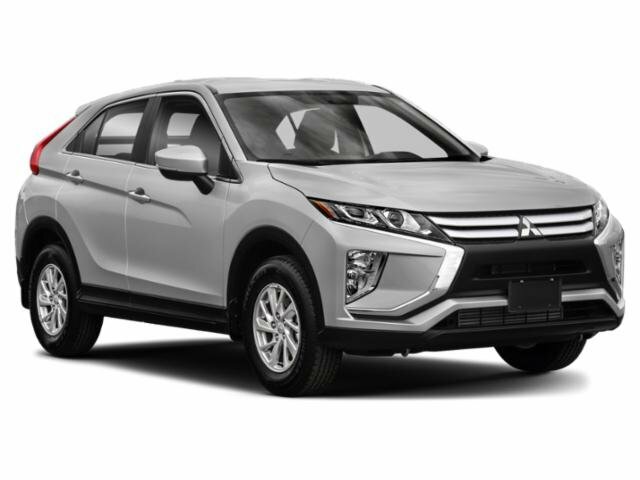 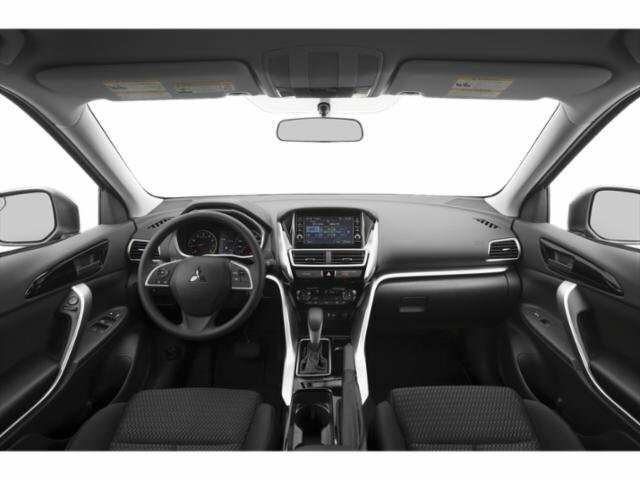 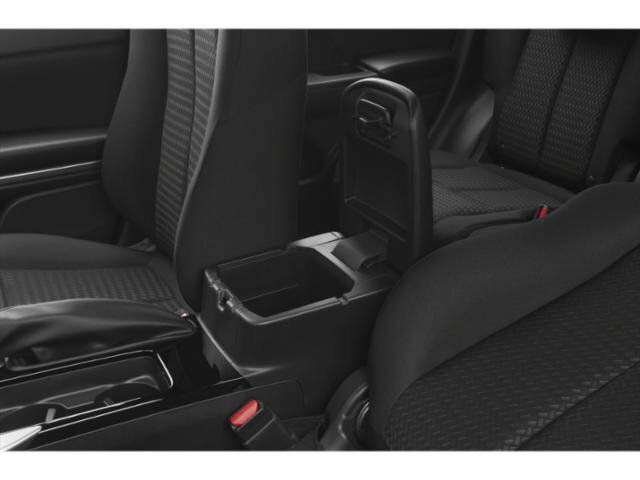 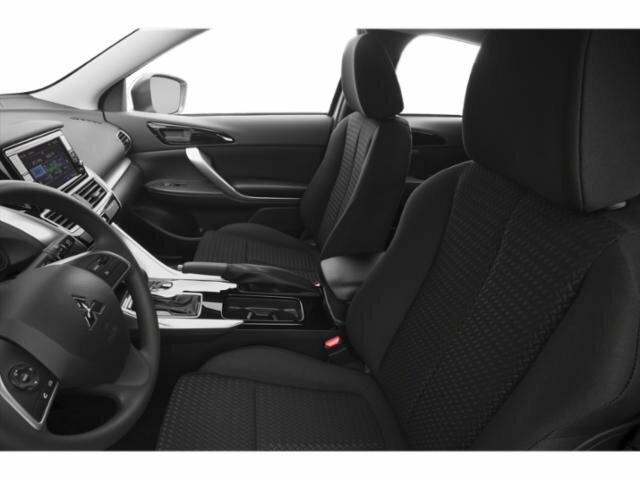 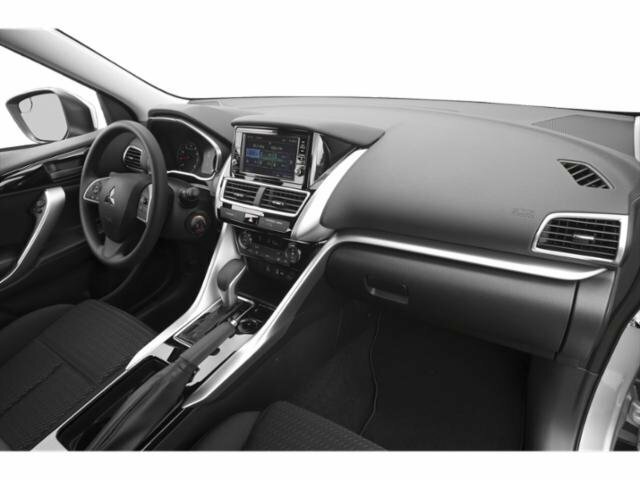 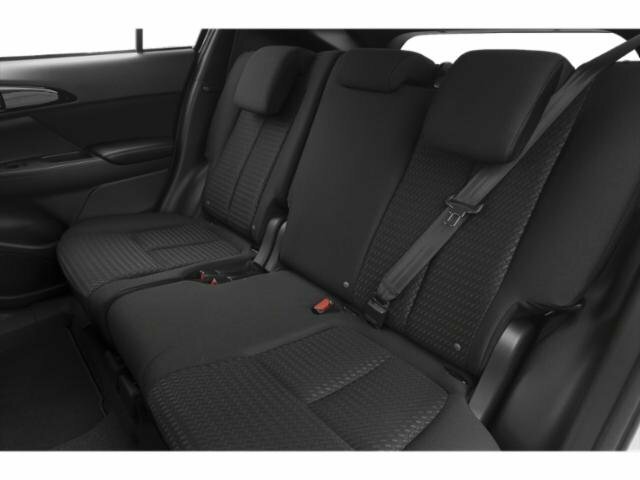 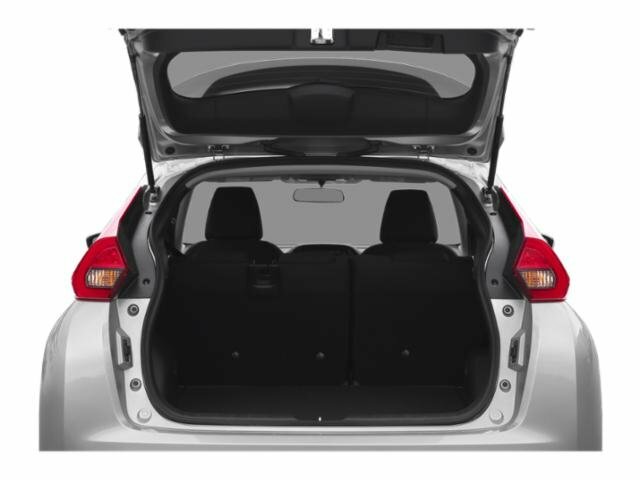 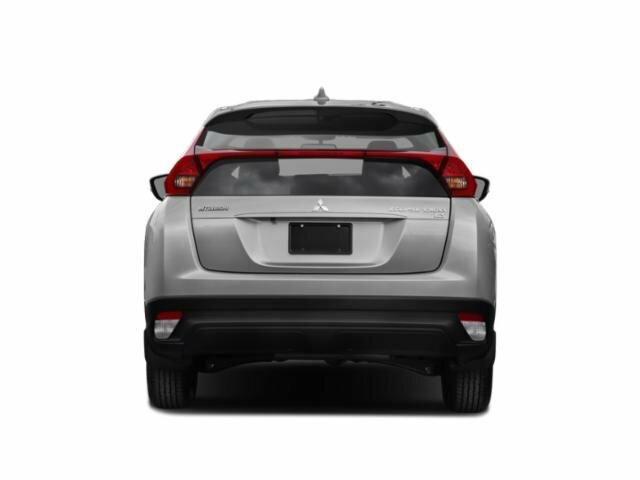 2019 Mitsubishi Eclipse Cross for sale serving serving Los Angeles, Pasadena, Glendale & Burbank, CA JA4AT5AA7KZ003678 - Universal Mitsubishi. 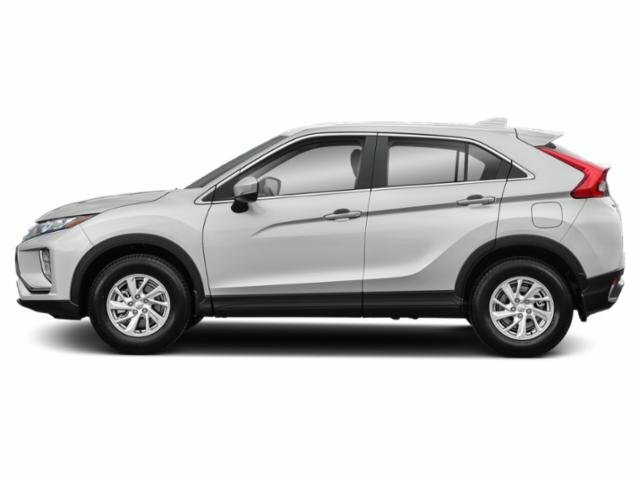 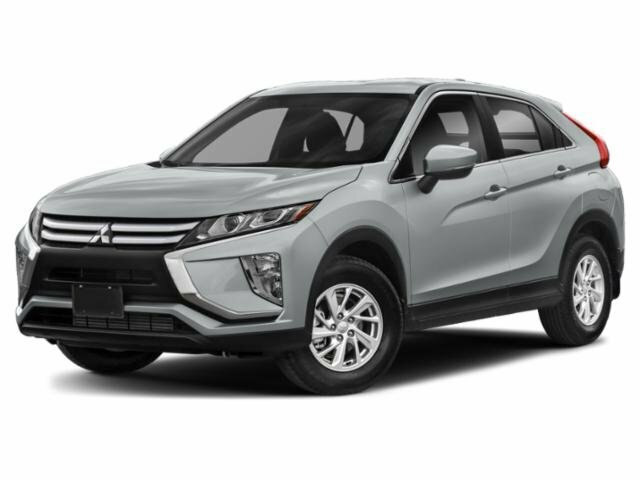 I'd like to possibly purchase this 2019 Mitsubishi Eclipse Cross. 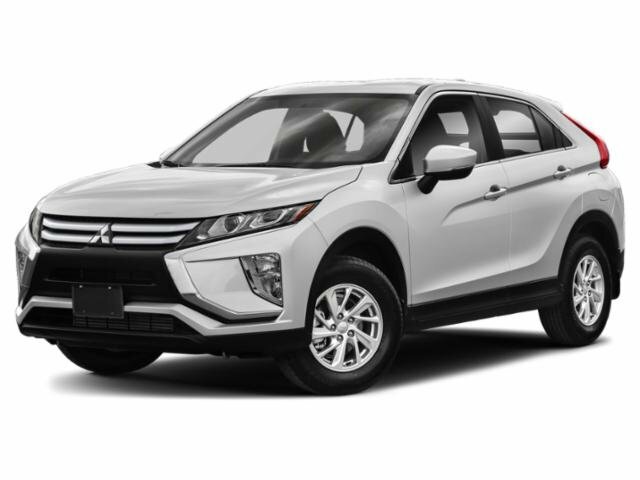 Is this 2019 Mitsubishi Eclipse Cross still available?